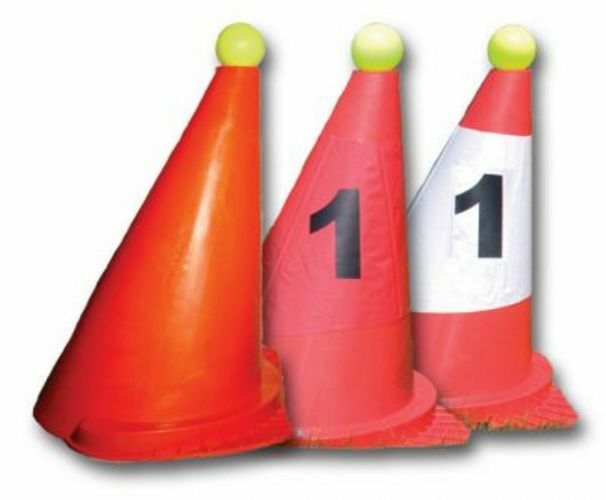 The best quality driving cone available! Fade resistant and can be kept outside all year round. 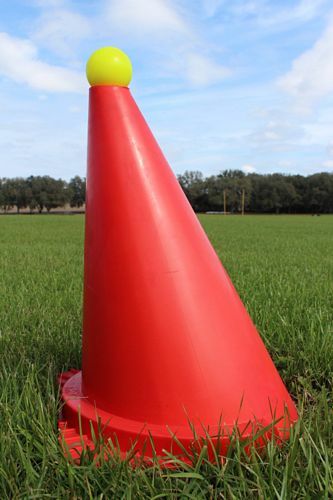 Does not break when driven over and is therefore the best quality cone available on the market. Made of a heavy duty, flexible material. FEI approved for indoor and outdoor.